I’ve had my eye on you for some time now. Your new jeans do an awesome job accentuating your… and your Donald Duck voice is the best reminder of how great a father you are. (A real turn-on for this gal.) Your jokes always keep me laughing, your smile brightens my day, and your commitment to a healthier lifestyle is admirable. Would you go on a date with me this Saturday? As a disclaimer, I haven’t been on a date in years and my dating skills are lacking but I promise to think of something fun for us. I anxiously await your response and I’ll think about you until I hear more. You can pick me up at 10 am. I’ll be at *********. (Just walk outside of our bedroom and turn right toward the main entrance.) Don’t be too early; I heard you have a little bit of a problem with that. I have to be back at 6 pm because I have a reading date with another beautiful girl. Athena is two years old, yet I can count on one hand how many times Darren and I have gone out on a date. It was time! We love movies, entertainment, and adventure. 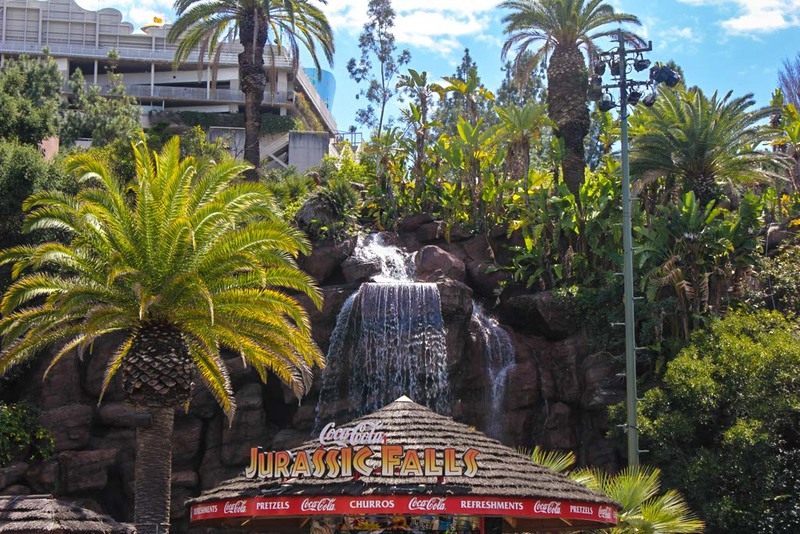 Combining the best of the best in action-packed entertainment and exciting fun, Universal Studios in Hollywood, California was the ideal fit. Universal Studios Hollywood supplied me with two free media passes as well as two Front of the Line passes and I booked a babysitter. It was just what the dating/marriage doctor ordered. No matter how many kids you have or how much money you have, you need to go on a date with your spouse at least once a month. It will save far more than it costs. Our first date was a walk in the park; this date was a run through another type of park and it matched our adventurous personalities perfectly. It was a full day of entertainment, including thrilling theme park rides and shows and a real working movie studio. 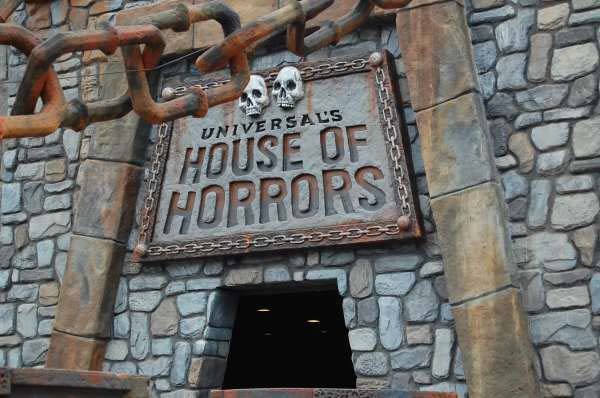 Our first stop was the House of Horrors. We held hands as we wandered through the dark and windy terror maze. We came face-to-face with Frankenstein, Wolf Man, Chucky, and several of the most frightening characters from some of the scariest horror movies of all time. Although I know that they are not actually going to hurt me or even touch me, they do a believable job of scaring the pants off of me. It’s a great date setting; I jumped, screamed, and laughed nervously all while holding Darren’s hand and enjoying having a strong man next to me. With adrenaline already pumping, we headed toward the most adventurous rides next. Transformers: The Ride and Revenge of the Mummy are the next generation in thrill rides, blurring the line between fiction and reality. 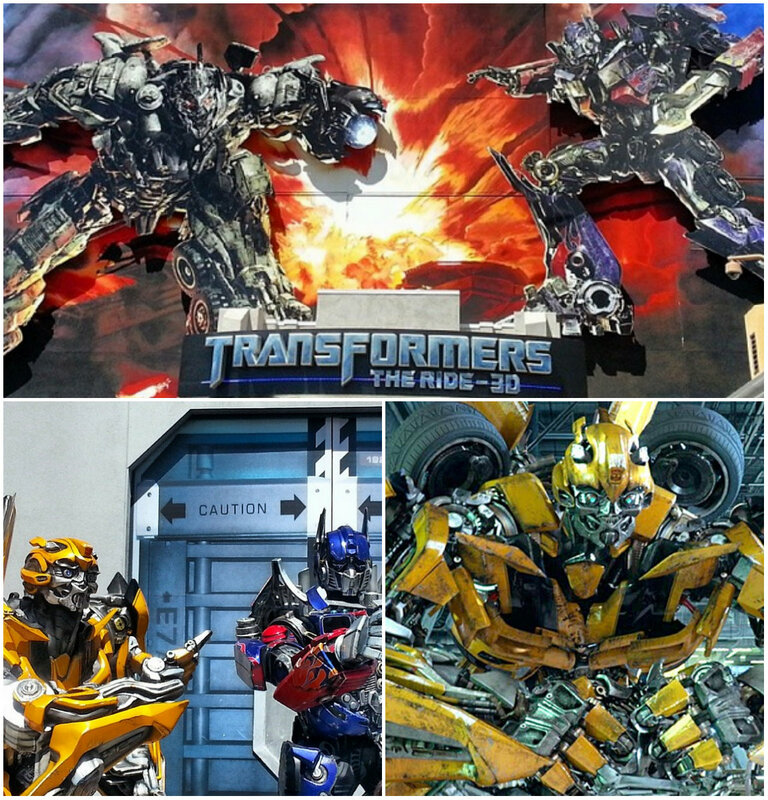 Transformers fuses HD 3D media and flight simulation technology to create an epic ride unlike anything I’ve experienced. We felt like we were in the middle of the ultimate war zone starting from the army dresses employees and lasting the entire ride. 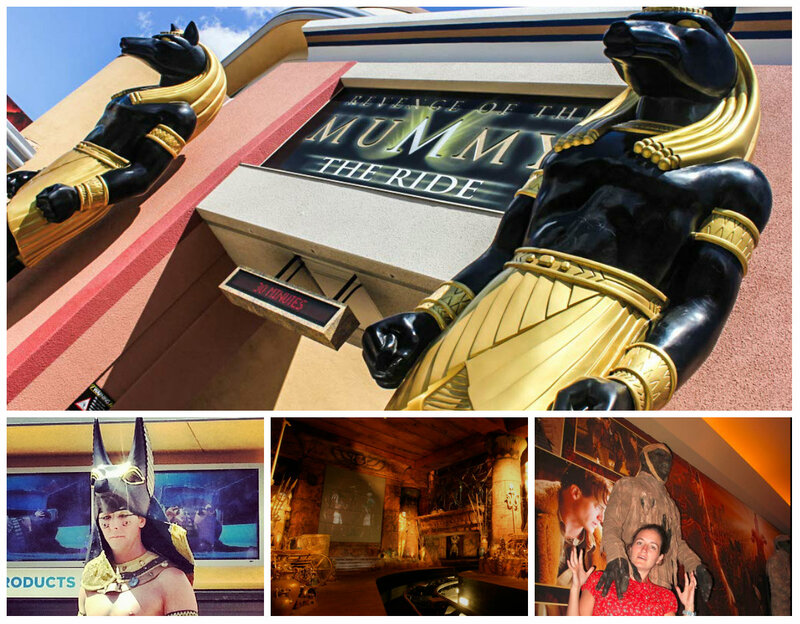 Then, the heart-pounding effects and unexpected twists at speeds of up to 45 mph of the Mummy continued the life-like horror. Luckily, we had the Front of Line Pass because the normal wait time for these rides was almost an hour. We skipped the lines and rode both Transformers and the Mummy in less than 25 minutes. Not only did it allow us to enjoy more rides, but it eliminated the stress of waiting in long lines. It made every aspect of the day perfect. We felt like royalty, experienced all of the rides, and didn’t get a sunburn waiting in lines. If you’re going to spend the money to experience Universal Studios, you might as well make the most of it. A one day pass isn’t enough but if you have the Front of Line Pass, you just might see it all! Since we were already in the lower lot, we rode Jurassic Park – The Ride next. I didn’t have high expectations at first. I thought it was just another water ride with one drop that would leave me wet for the rest of the day. It was only because we had the Front of Line Pass that I even considered it. Well, thank you Front of Line because it was one of my favorite rides. 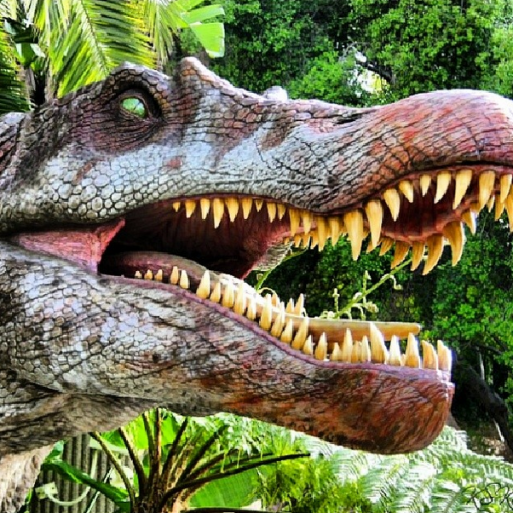 When the gates opened and our journey began, we came face-to-face with “living” dinosaurs like a 50-foot T-Rex. The creations were stunning and beyond life-like. I should have known; I mean, these people are the actual creators of Jurassic Park. The 84-foot plunge was the icing on the cake and my middle seat choice left me dry and smiling. We saved the shows until after we did all of our favorite rides at least once. The most notable show was WaterWorld. 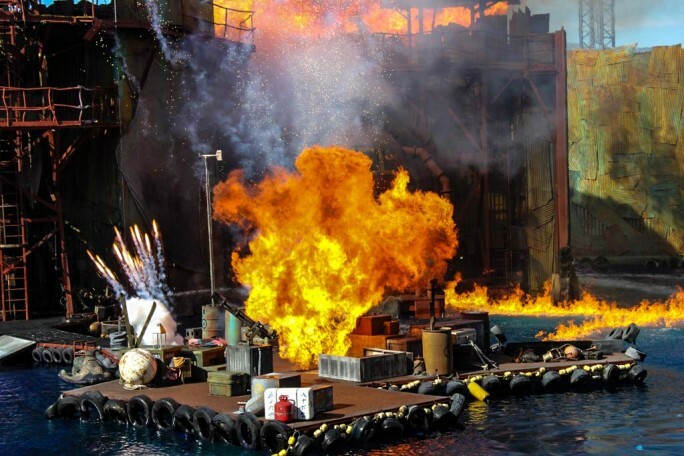 Packed with huge stunts, awesome explosions, and high-quality acting, it was like being on a movie set. A man was on fire and jumped from a platform that was at least four stories high. An actual plane, that was also engulfed in flames, crashed before our eyes and explosion after explosion blew up pretty much the entire set. It was as thrilling as the rides and I had a front row seat and didn’t have to wait in line. We ran from attraction to attraction like children, holding hands and excitedly chatting about our favorite parts of each experience. Jobs and money and traffic jams didn’t exist. We were just in love and having fun together. I had almost thought we’d forgotten how to relax without Athena. As a mother, I always stress about not taking her everywhere with me, but I forget that Darren and I need alone time too. 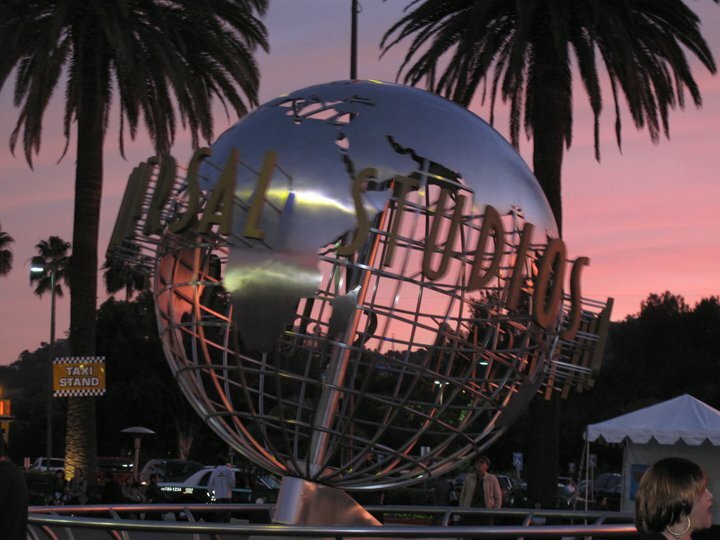 Universal Studios is our idea of an awesome date. Maybe we should get season passes and guarantee a monthly date there or maybe we should plan unique monthly events; either way, we need to find the time for us as a couple. It will remain a priority. This entry was posted in California, California Entertainment, Travel, USA and tagged adventure, bucket list, Bucket List Publications, bucketlist, California, Lesley Carter, photo, photography, SoCal, travel, Universal Studios, USA by lesleycarter. Bookmark the permalink. Healthy, happy marriages don’t just happen. I love that you took time together. It’s not easy to find the time. We try to find balance in life but there are never enough hours in the day. last time around I rode back to the future. I wonder what would happen if everyone purchased front line tickets ? Ok that sounds good. I will try it when I take my great-grandson. Regular dates have been key to our success 30 plus years into marriage. Enjoy! Beautiful! I’m glad that you still make the time for each other. Do you have a fun date planned for the near future? Such an amazing date. You are a lucky woman, married to a lucky man. I hope Athena has the same loving life you are starting her out with. We try to show her how to be loving and caring regularly. Family has played such a major role in my life and I hope she shares similar values. It’s not always easy. My husband and I will be celebrating our 25th wedding anniversary this year and there is nothing we like more than spending time together. He is my friend as well as my husband and fun has always played a huge factor in our relationship. When I hear your husband Darren through his words on your blog, it creates a round picture of you as a couple which is lovely. Watching my husband with children has always been one of the biggest pluses for me – especially before we were married. Its always good to see loving kindness in a man! you hooked me with your opening notes to each other. Really lovely blog, and WOW what an adventure. Once a week would be impossible for us since we go some weeks without seeing each other at all but I love the concept. Great advice, says someone with an almost 2 year old. 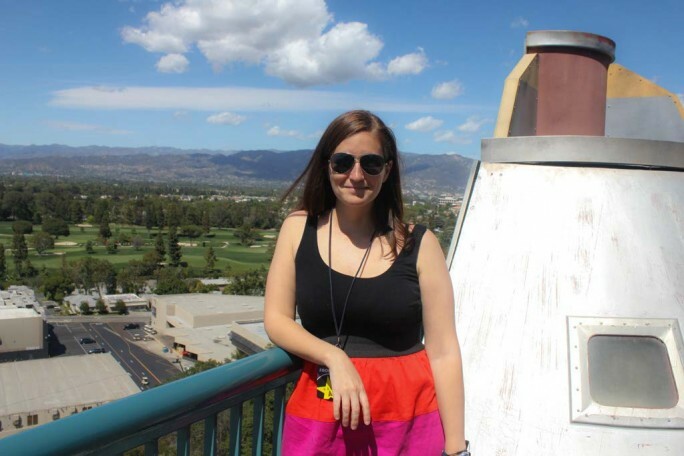 And I LOVED universal studios – our last international holiday pre little girl. We spent 1 day there and 2 at Disneyland and California adventure land. 2 ‘big’ kids having a blast! 45 years later… it seems to have worked! I absolutely adore the note idea – it gave me butterflies! Permission to borrow? What an incredible day date! I went to Universal Studios a few years ago and turned into a little kid with an unending giggling affliction. Glad you enjoyed yourselves – mommy & daddy need time too – so very important! What was your favorite ride/show? I’m happy the two of you wete able to have some alone time. Parents really do need some time away from their kids. It sounds as though you had an amazing date. I hope the two of you get to have many more! Sounds like the perfect date for any couple. You need to let go once in a while to rejuvenate. You have the right idea about marriage. Parents are busy people. They need to enjoy life and each other too. 😀 More power to you. I hope you’ll make a regular date night too. Fantastic post. Notes, date…all just perfect. I would love to go on a date at Hollywood Studios! You guys are awesome! Way too many couples forget that time spent with just each other having fun is the best couples therapy there is. Good on ya for encouraging it! Love your blog! I’ve followed yours, looking forward to reading more about your adventures past and future! Thanks for liking my posts and the Quote. It is a good one! How fun you and your honey are with each other. Continue to think of creative ways to connect with each other. It keeps things spicy! Much love and light to you and yours! Good going there, loved the photos to. Sounds like my kind of dream date. So glad you got the time together. Love the note thing it drew me into the post. and I borrowed the quote from the end I love it as well! Dates are critical to make time for in any relationship old or new and are so good for the soul! I nominated you for the Team Member Readership Award and wanted you to know. I understand if you don’t accept awards or don’t wish to do this. Just wanted to let you know how much I appreciate you and for your visits to my blog! You sure know how to plan an adventurous date, you two! Awesome! Loved the opening, Lesley, and what an amazing date! My hubby and I (after 25 years of marriage) still make dates, too! 🙂 Happy and safe traveling to you! Lovely, keep the romance alive,and enjoy your dates when you are able. You write such creative posts! Looks like you had a fantastic date with your husband 😉 Marriage takes a lot of work and it’s important to keep the romance alive by continuing to go on dates! I love this post. I agree not only that it’s important to continue to date your husband / wife / long term partner, but also that Universal Studios is a wonderful place to visit. I’m not usually very keen on “theme parks” like this, but you’re right – it’s just so much FUN! Funny, however, I think of a date as dinner out, a movie, maybe a round of putt-putt golf. I had to laugh at your “extreme” date. With your active lifestyle I shouldn’t have been surprised. I’m going to borrow this idea for one of the characters in one of my novels–don’t know which one yet. I’ll have the guy ask the girl out, starting at 2 pm. The girl will question the time, and he’ll respond with he wanted to have a picnic lunch “before they moved on”. He leaves it vague–I haven’t decided if it will be accidental or intentional. They have lunch then he takes her to one of those ride parks where they spend hours. I think I may have him work there.